How Are Optics Used In Manufacturing? 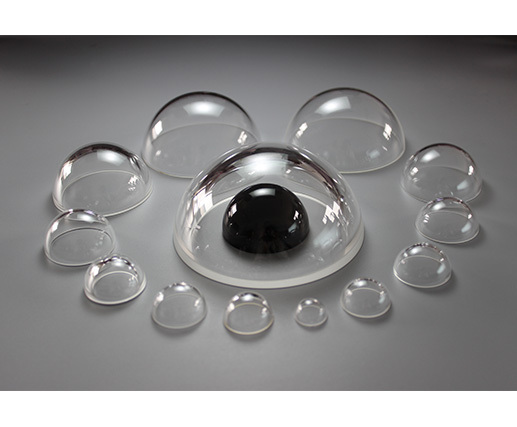 As an Optical Domes Supplier, let's talk about the application of optics in manufacturing. Among the most extensively used engineering in manufacturing production is laser. Lasers are widely used for welding, drilling and cutting a huge number of elements and products throughout several industry sectors. They're also a critical component in lithography, used in 3D printing and microfabrication All of these are processes we will take a more detailed look at a little further on. The tracking and management of processes and of all the products that have been engineered is an essential feature of manufacturing. Optics are used to monitor chemical processes, to test for features and flaws and to verify makeup, measurement, positioning and alignment. Shape to guarantee Compliance with this specification and lasers are utilized to effectively measure distance. Our company offers Hemisphere Optical Dome, Square Optical Windows. Welcome everyone to inquire.